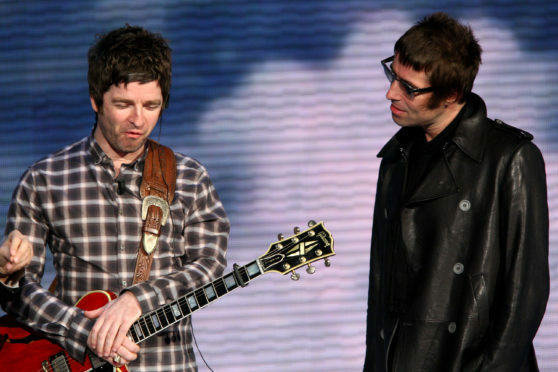 In a tweet mentioning his older brother Noel on Thursday night, the rockstar said it is time to “get the BIG O back together”. It came after an Edinburgh Castle gig by Noel Gallagher’s High Flying Birds caused a stir after fans claimed it was alcohol-free. He later tweeted simply: “Cmon”. The tweet got fans pretty excited online, with the Gallagher brothers’ beloved Man City even getting in on it. However on Friday morning another Twitter post from Liam seemed to end all hope of the reunion. He said: “I’ll take that as a NO then”. In an appearance on the Graham Norton Show in November last year, when asked about the relationship with his brother, Liam said: “We don’t like each other man.